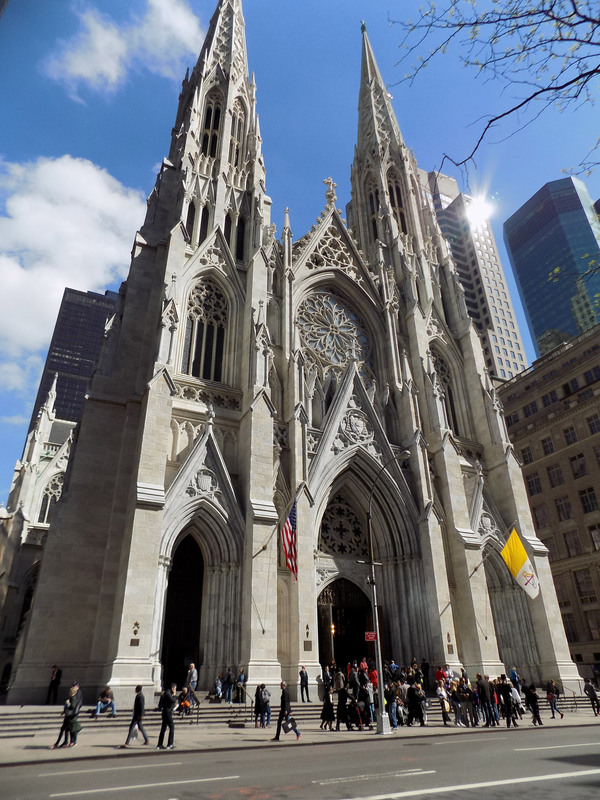 St. Patrick's Cathedral, located in midtown Manhattan, has been an iconic national landmark for more than 130 years and is one of the most visited churches in the US. 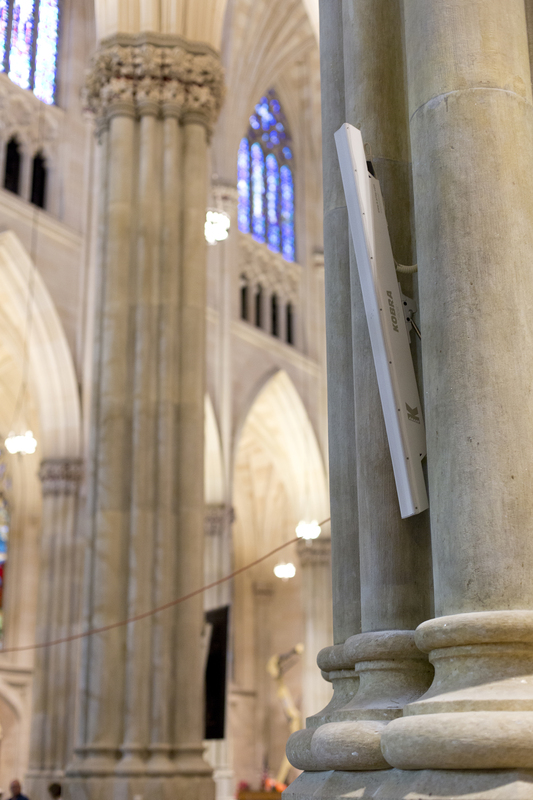 Recently St. Pat’s underwent a massive, multi-year renovation that included extensive interior and exterior structural restorations while the audio system was in need of an overhaul as well. 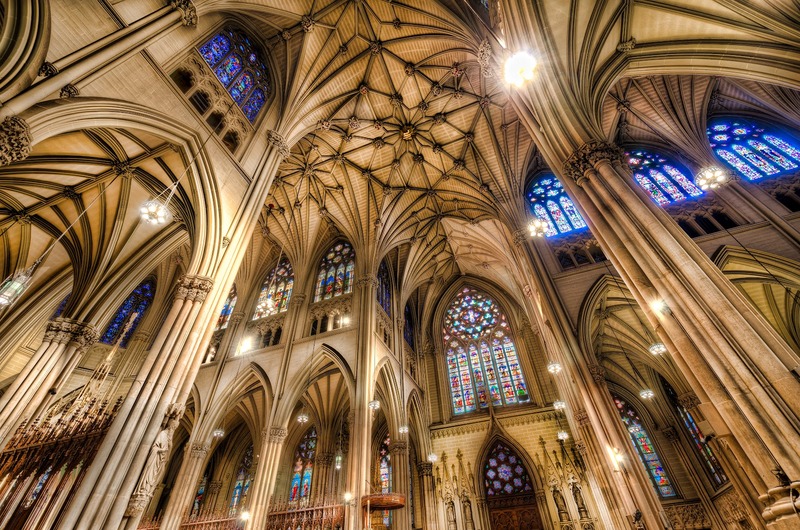 The church required a system with minimal visual profile and high intelligibility in a very reverberant environment. Ben Bausher, Senior Consultant at JaffeHolden, was brought in as the system design consultant and immediately selected K-array. 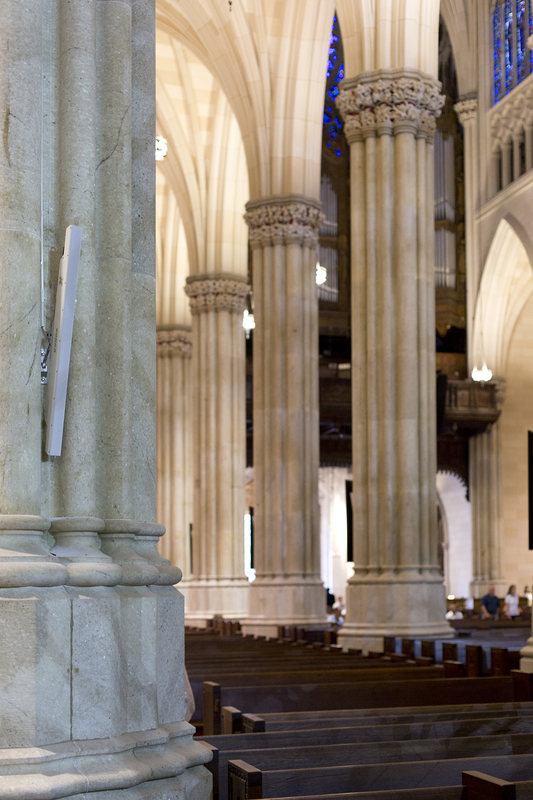 54 Kobra-KK102 line array elements in white were installed throughout the cathedral powered by 31 Kommander-KA10PC Class D power amplifiers. 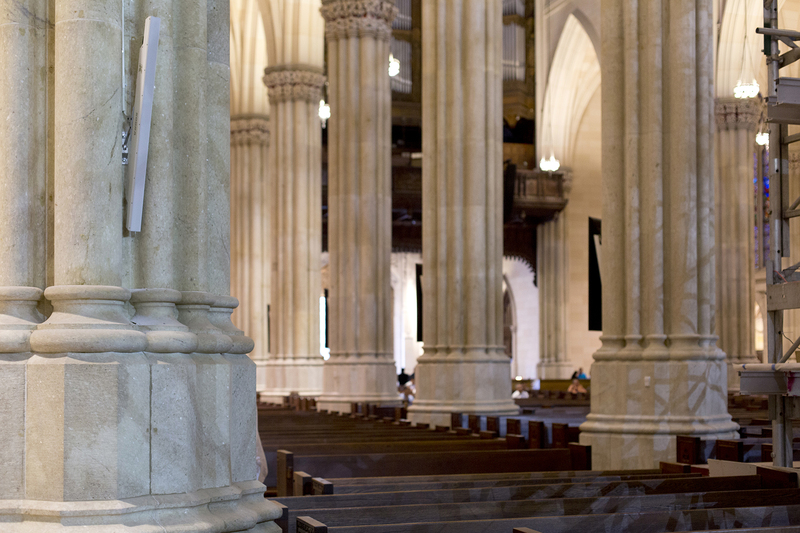 The loudspeakers amplify spoken voice and the occasional musical accompaniment that originates from the altar. Given the relative ease of the installation, the biggest challenge the installers encountered was commissioning the audio system between the hours of 10pm and 6am so as not to disrupt tourist traffic or the multiple daily masses that were performed in the Cathedral. The Kobra was chosen because it does not stand out and for other good reasons, including the extraordinary performance / size ratio and mounting hardware. The KK102 have adapted perfectly to the width of the grooves in the columns, with a total natural finish effect.